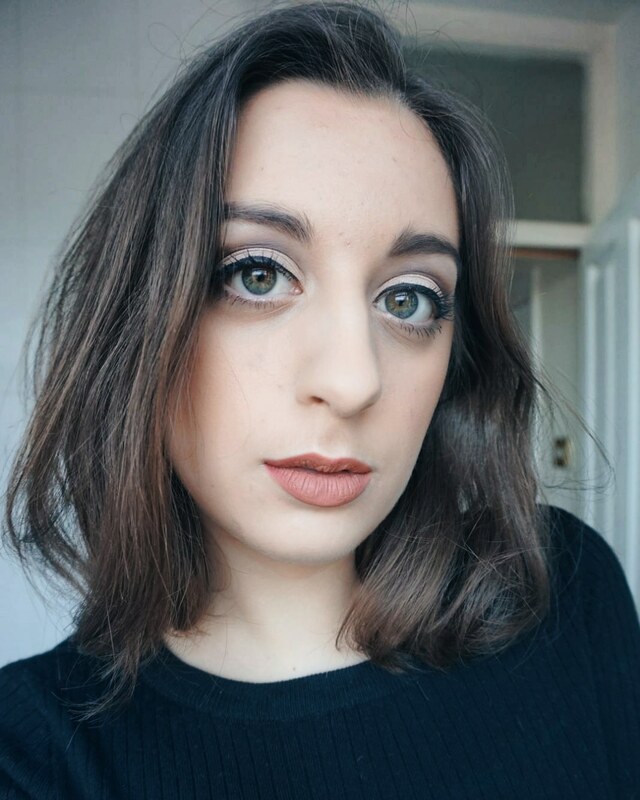 Who else do we have to thank for this post than none other than my literal blogger sister The Skinny Hot Choc! This girl is so talented and so cool but then again, I am a little biased haha! Now, cut creases are tricky things to achieve. They always look so intricate and so precise that it scares me off from trying it out myself. 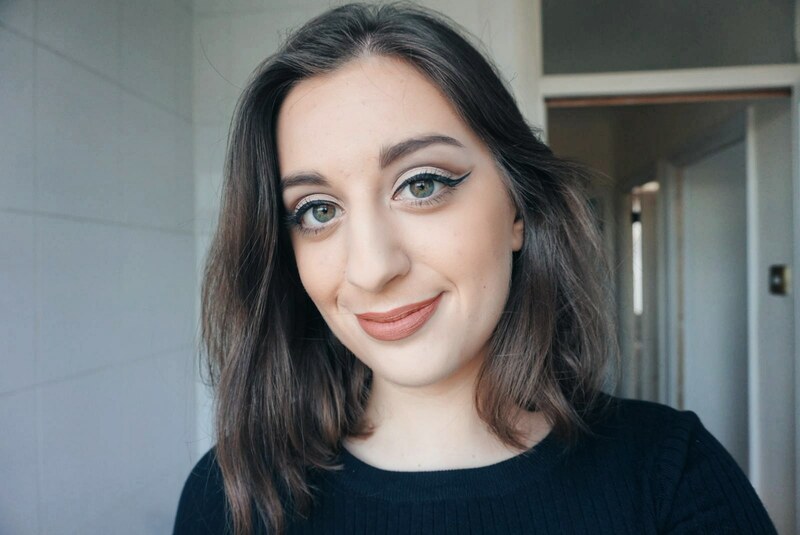 Thankfully my sister figured it out and managed to create this super simple version of the cut crease with plenty of neutral tones and a solid winged liner to complete the look! 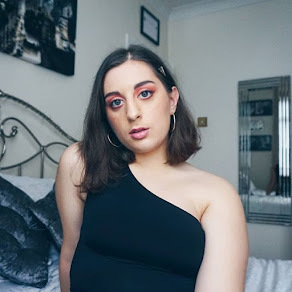 We kept the brows and lips fairly natural and let the eyes do all of the talking as often, with a cut crease, if the rest of the makeup is bold too, the entire look tends to be relatively overwhelming and just way too much! 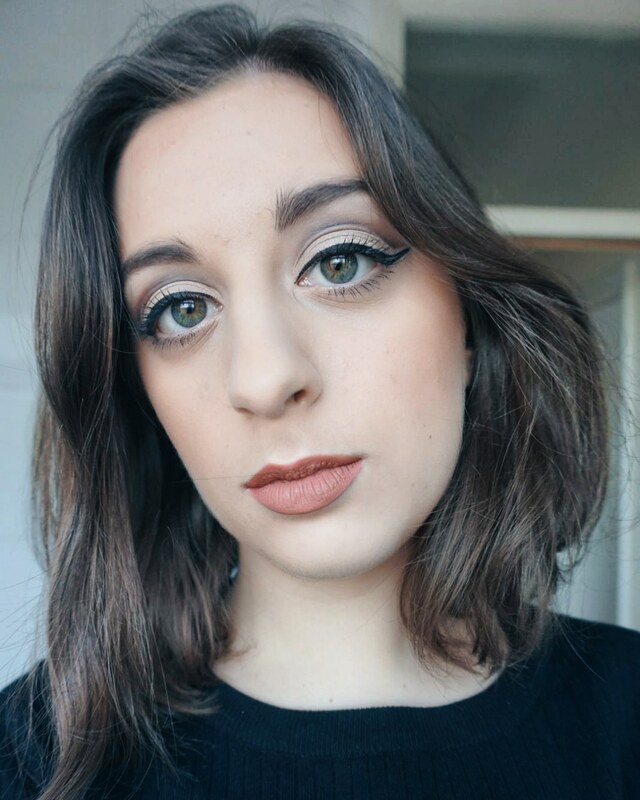 Let me know in the comment section down below if you've tried out a cut crease look before. Did you find it difficult to achieve? Do you have any tips? P.S. 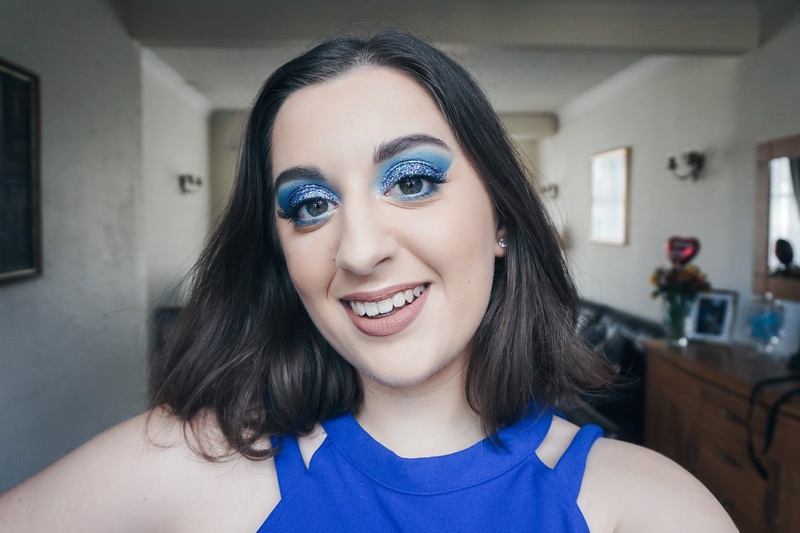 The links to the products used are at the end of this post and feel free to head on over to my sister's blog to get the full run down on how she achieved this look on me!